Non-members welcome. Chapel Brow/Bridgefoot roundabout Saturdays and Sundays 10am. Velo Club Cumbria: The Cycle Club in West Cumbria and the English Lake District. Whatever your interest in cycling and whatever your level we cater for it. 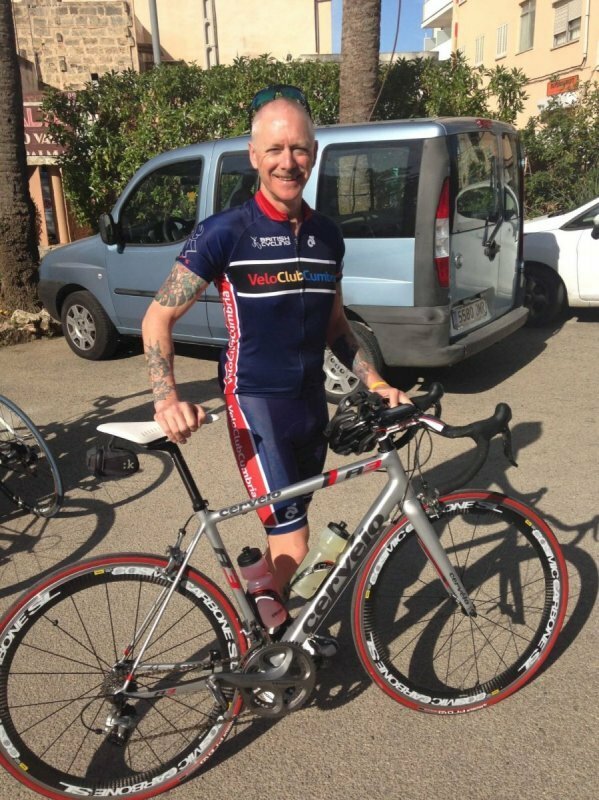 Established 50 years ago Velo Club Cumbria has something to offer for all cyclists, whether it's for fun, to get fit, to be part of a club, make friends or push yourself to the limit. We organise and take part in club rides, time trials, road races,cyclocross races, sportives and also cycling holidays. If you enjoy riding your bike and want to support a club that also puts back into the sport please join us. West Cumbria's premier Time Trial League. Velo Club Cumbria run a very successful time trial league from April to September with club events normally held on a Tuesday night. The leagues are arranged by ability to allow everyone to be in a competitive group. The club celebrates at the end of each season with an awards night including awards for Club Champion, Best All Rounder, Hill Climb Champion, Fastest 10, 25, 50 mile TTs (can be set on any course) and Most Improved. Click here for details of the first TT of the year. 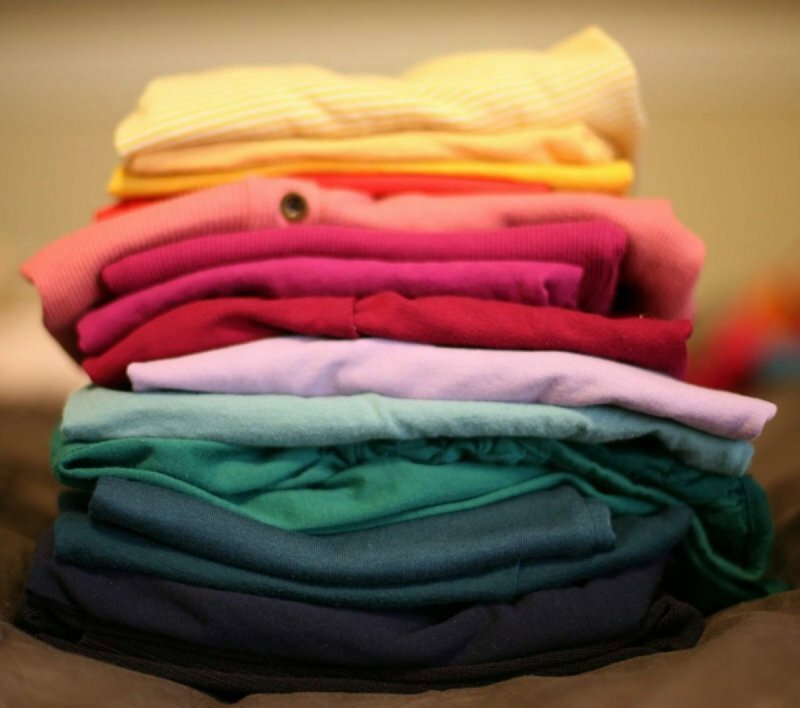 Please check which events you are to marshal and organise swaps if you can't make it. All riders must use a rear LED and for all events taking place during or after September a front LED is also required. No lights, no ride. It's for your safety. 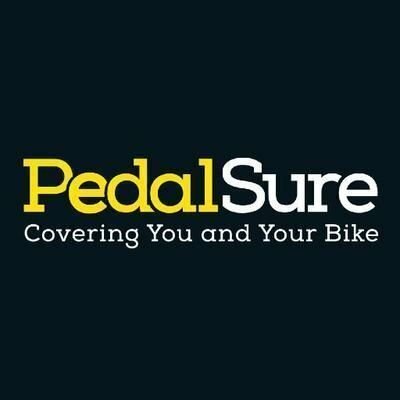 Exclusive discount provided by pedalsure. VCC meet up at 10am on Saturdays and Sundays for club rides. Non members welcome. Thanks to everyone who supported the ride we raised £300 for Cancer research and for the hospital that cared for Chris Peck after his accident in Brazil. 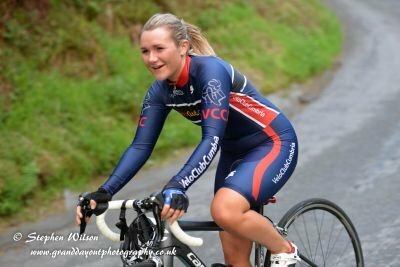 Anyone interested in joining the VCC RR team please email VCC. Please read more and click on the link to see full results. Click on the link above to visit the Champion System website. Please feel free to leave messages and comments about training rides.